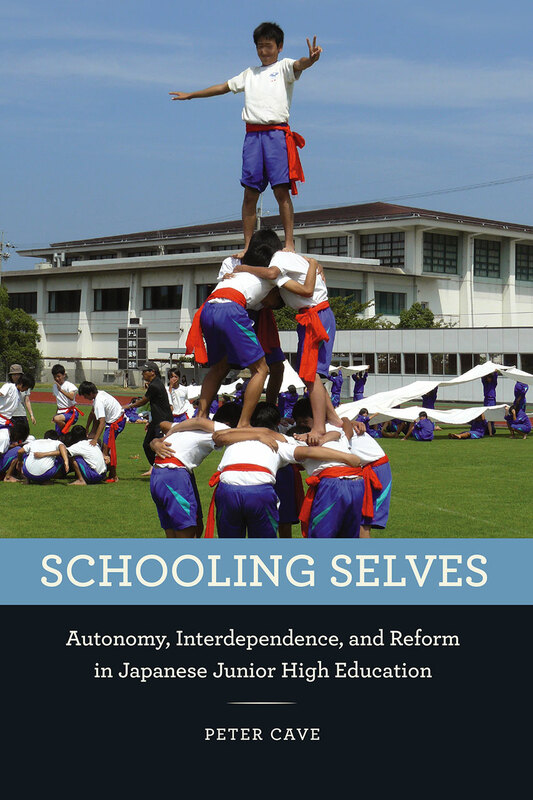 Balancing the development of autonomy with that of social interdependence is a crucial aim of education in any society, but nowhere has it been more hotly debated than in Japan, where controversial education reforms over the past twenty years have attempted to reconcile the two goals. In this book, Peter Cave explores these reforms as they have played out at the junior high level, the most intense pressure point in the Japanese system, a time when students prepare for the high school entrance exams that will largely determine their educational trajectories and future livelihoods. Cave examines the implementation of “relaxed education” reforms that attempted to promote individual autonomy and free thinking in Japanese classrooms. As he shows, however, these policies were eventually transformed by educators and school administrators into curricula and approaches that actually promoted social integration over individuality, an effect opposite to the reforms’ intended purpose. With vivid detail, he offers the voices of teachers, students, and parents to show what happens when national education policies run up against long-held beliefs and practices, and what their complex and conflicted interactions say about the production of self and community in education. The result is a fascinating analysis of a turbulent era in Japanese education that offers lessons for educational practitioners in any country. "This book will be essential reading for scholars researching contemporary Japanese education and society and more generally for all those seeking a greater understanding of the phenomenon of educational intensity in Japan and across East Asia. As such, it is just the latest in an extensive and impressive body of work that also includes an earlier volume, Primary School in Japan (Routledge, 2009)." "Cave’s detailed ethnography, drawing on over a dozen years of fieldwork, makes this book a highly useful contribution to the field of Japanese education. The book offers an insightful evaluation of the educational reform, as Cave reveals how the reform was interpreted and implemented by the teachers in practice. Its outstanding feature is the extensive coverage of different aspects of daily schooling."